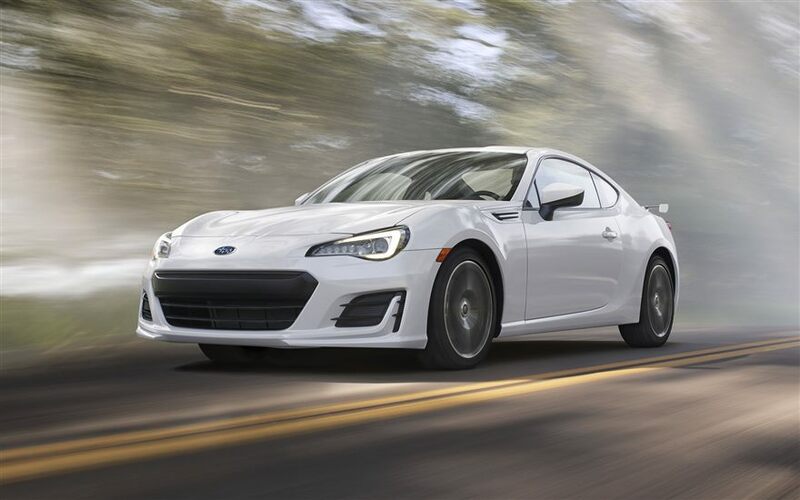 Thread: Changes for 2017 BRZ !! Awesome news !! More performance across all models. 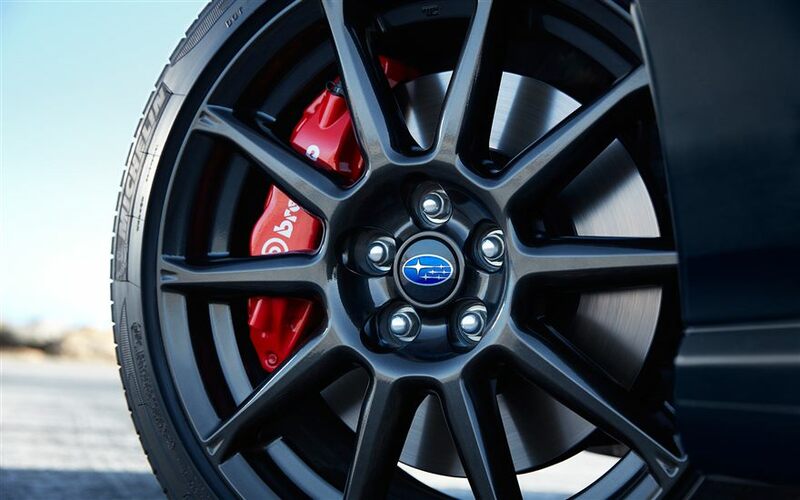 A new performance package with better brakes ! New front fascia !Good stuff ! 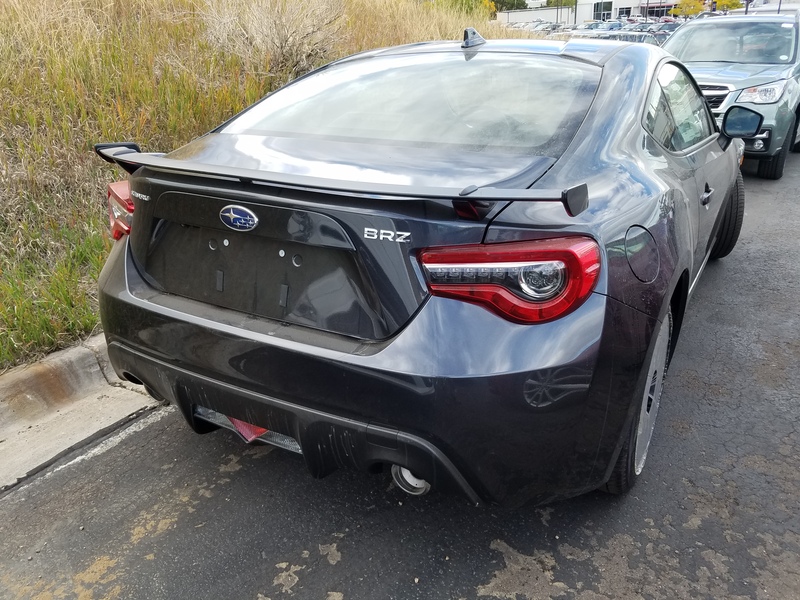 Re: Changes for 2017 BRZ !! 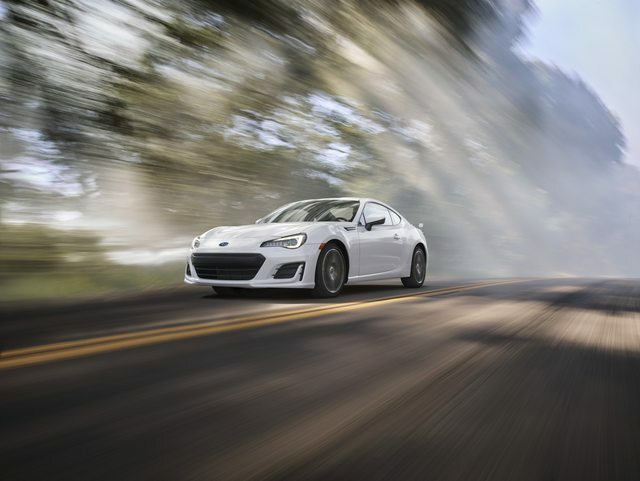 Nice little write-up on the tweaked 2017 BRZ. 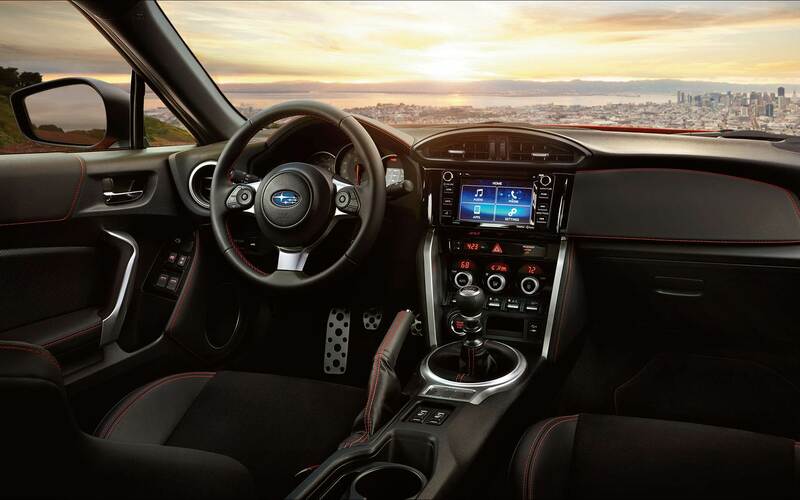 Subaru's micro-site for the refreshed 2017 BRZ is up. Quick little rundown on some of the changes. 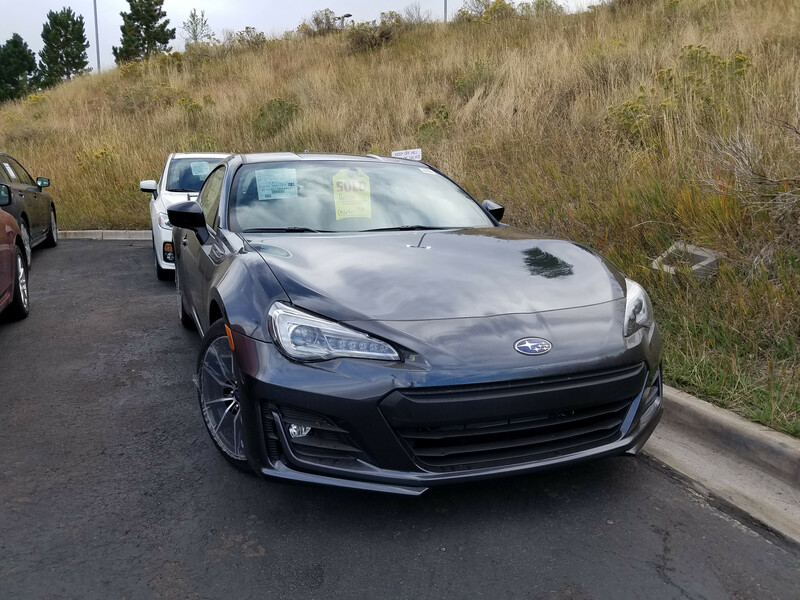 Orders for the refreshed 2017 BRZ are open ! Here's info on how to get your forum exclusive pricing. Looking forward to helping get a bunch of these refreshed beauties on the road. 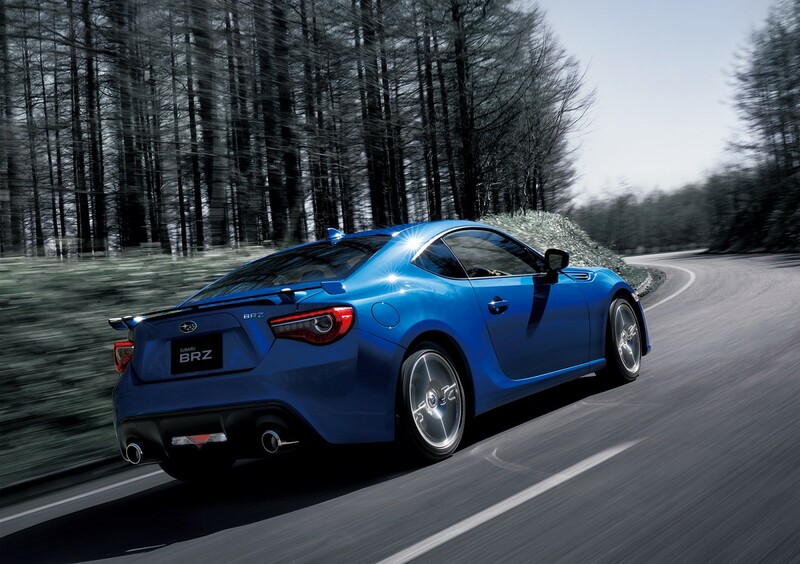 I love the new wheels on the Performance Package BRZ, what do you guys think ? Look what I came across on the lot today ! 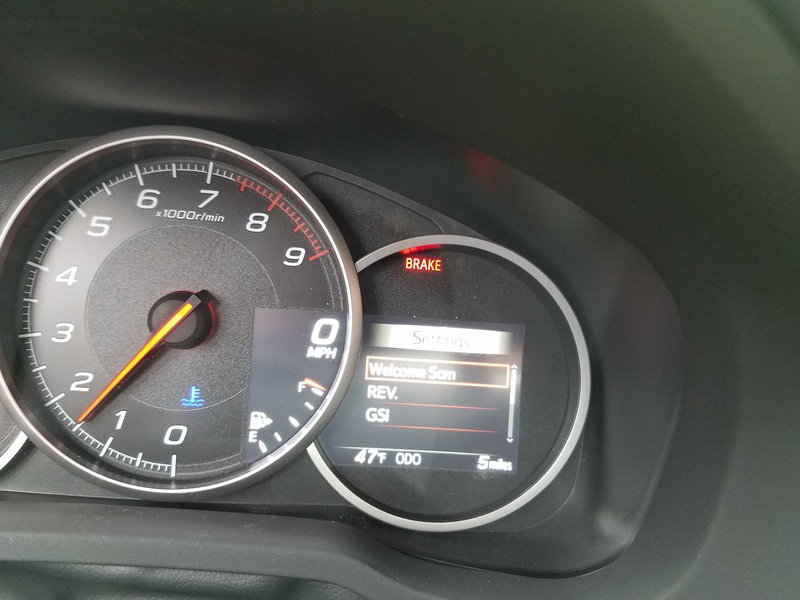 The 2017 looks great in person, and the screen in the gauges is cooler than I thought it would be.